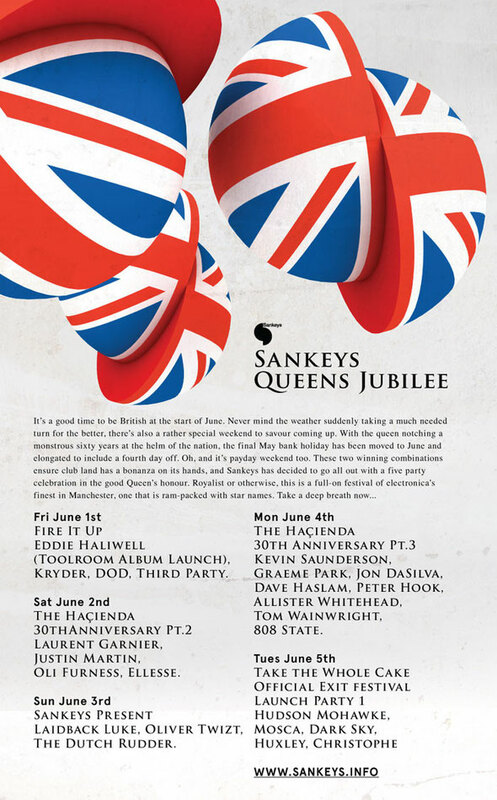 With the Queen notching a monstrous 60 years at the helm of the nation, the final May Bank Holiday has been moved to June and elongated to include a fourth day off and Sankeys has decided to go all out with a five party celebration in the good Queen’s honour. Royalist or otherwise, this is a full-on festival of electronica’s finest in Manchester, one that is ram-packed with star names. As we’ve mentioned a few times, Eddie Halliwell and Fire it Up kick-start the weekend on the Friday, celebrating the release of his Toolroom Knights compilation, Eddie’s patent brand of lofty electro, rump shaking house and energetic techno might be more mature than the hard dance he originally made his name with, but it is no less fun or hedonistic. The razor edged technological prowess remains as does the emphatic showmanship which defines every performance, Eddie joined by a selection of friends and starlets on the night including Kryder and DOD for a Toolroom Knights album tour. After the successful beginning in April, Sankeys celebrates the next two stages of the Hacienda’s 30th Anniversary with a two part celebration split over the weekend. The first is a nod to the club’s legacy, Laurent Garnier (who left his native France deliberately to immerse himself in the Mancunian revolution) bringing his L.B.S. project alongside San Fran house master Justin Martin and local boy Oli Furness. Two days later on the Monday, Detroit ‘Elevator’ Kevin Saunderson headlines alongside original Hac residents Graeme Park, Jon da Silva, Dave Haslam, 808 State and the man who helped finance the road show, former New Order bassist Peter Hook. Sandwiched between the shows is a Sunday showcase. 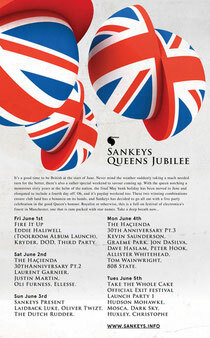 During the 18 years Sankeys has been at the forefront of electronic music, there’s been a series of DJs that have played on the hallowed Ancoats decks. 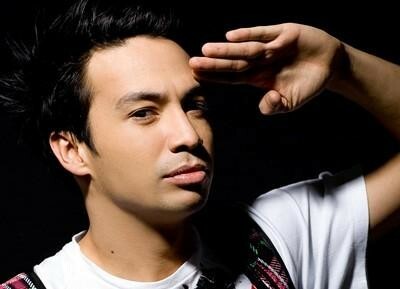 Few have formed as significant a bond with the clubbers than what Dutch tycoon laidback Luke has. Enjoying genuine reverential status amongst the Sankeys faithful, he could sell the club out twice over such is his popular appeal, delivering a tour de force of hedonistic electro and high octane house music at every occasion he blesses the club with an appearance at. Support comes from Oliver Twizt.